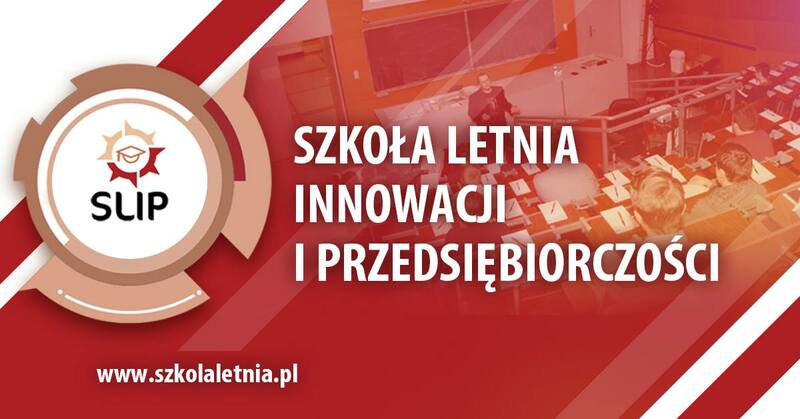 SPCleantech organizes together with the Foundation “Krakow a Startup city” the Summer School of Innovation and Entrepreneurship. Meetings and training within the school take place at the headquarters of SPCleantech at NordicHouse, ul. sw. Anny 5 in Krakow. The Summer School of Innovation and Entrepreneurship is a holiday program to support the academic and start-up environment, whose aim is to support the development of entrepreneurship in Krakow, by raising the competences and relational capital of young members of the academic environment and supporting initiatives implemented by them. Participation in the program is free! We invite you to the first training! Workshop participants learn about the modern concept of business management based on creating value for the client. A Business Model Canvas designed by Alex Osterwalder will be presented, which is widely used in the start-up environment as the basis for creating business models of innovative enterprises. During the workshop, its participants will have the opportunity to play the role of a business of developers who develop an innovative business model based on the identified market need. The training will be conducted by Michał Adamczyk – President of the Management Board of the Kraków Miasto Startupów foundation. He has 10 years of experience in project management (including his own enterprise in the mobile-IT industry). He holds the title of Information Technology Engineer and is the author of several scientific publications on innovation management.